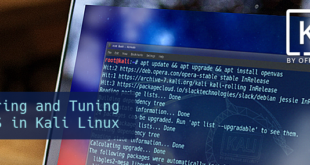 Featured: The Kali Linux NetHunter project is the first Open Source Android penetration testing platform for Nexus devices, created as a joint effort between the Kali community member “BinkyBear” and Offensive Security. 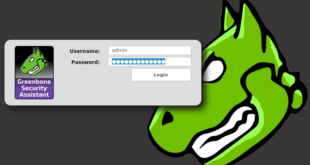 NetHunter supports Wireless 802.11 frame injection, one-click MANA Evil Access Point setups, HID keyboard (Teensy like attacks), as well as BadUSB MITM attacks – and is built upon the sturdy shoulders of the Kali Linux distribution and toolsets. 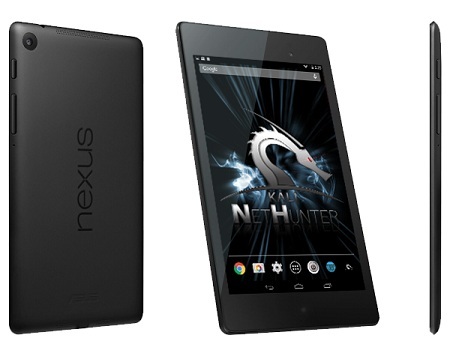 Whether you have a Nexus 5, Nexus 7, or Nexus 10, NetHunter got you covered. NetHunter’s freely downloadable images come with easy to follow installation and setup instructions to get you up and running in no time at all. NetHunter is an Android penetration testing platform for Nexus and OnePlus devices built on top of Kali Linux, which includes some special and unique features. 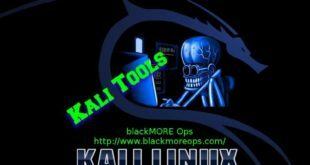 Of course, you have all the usual Kali tools in NetHunter as well as the ability to get a full VNC session from your phone to a graphical Kali chroot, however the strength of NetHunter does not end there. 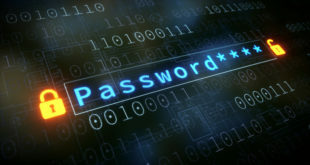 As an experienced penetration tester or security professional, it is imperative that you trust the tools you work with. 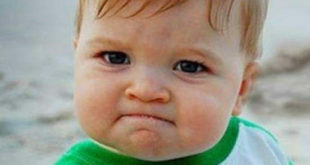 One way to achieve this trust is by having full transparency and familiarity with the code you are running. 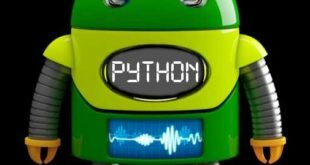 You are free to read, investigate, and change NetHunter protects build scripts for the NetHunter images. All of this goodness from the house of Offensive Security and developers of Kali Linux! 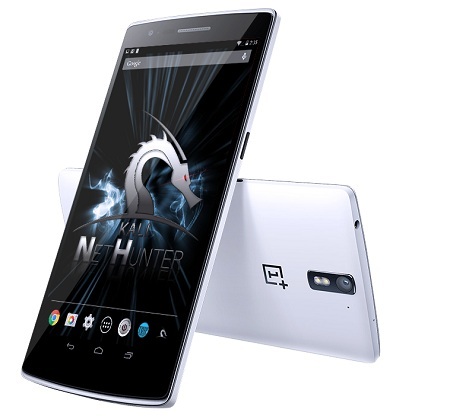 Kali Linux NetHunter project used to support Nexus devices only, but it added OnePlus device in it’s supported list. 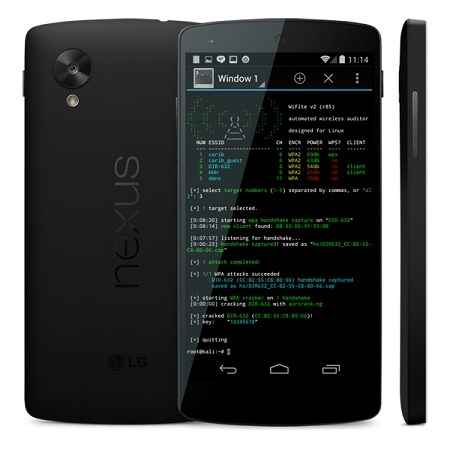 Kali Linux NetHunter for the Nexus 5 provides you with the ultimate in penetration testing portability. With a quad-core 2.26GHz CPU and 2GB of RAM, you have an immense amount of power at your fingertips to run a wide range of attacks. 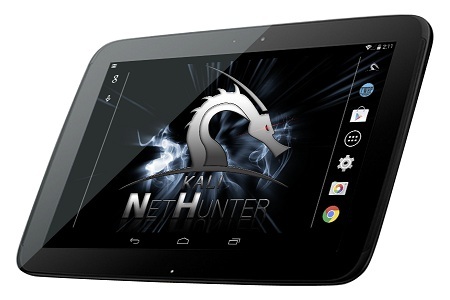 With the Nexus 7 running Kali NetHunter, you have a powerful, portable, and inexpensive penetration testing platform. 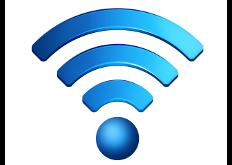 NetHunter images are available for both the Wi-Fi and LTE versions, giving you a great deal of versatility. With its 2560×1600 resolution, dual-core CPU, and 2GB of RAM, Kali Linux NetHunter on the Nexus 10 gives you a full desktop experience with all the power and versatility that Kali Linux has to offer, in a portable form-factor. This is the latest addition to our line of supported phones – at half the price of a Nexus and beefy specs, it’s slowly growing to be our favorate NetHunter platform.